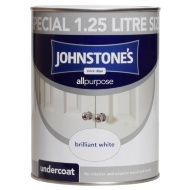 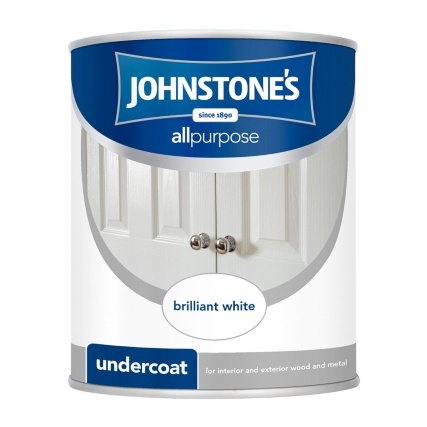 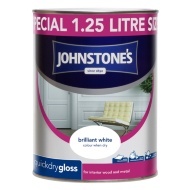 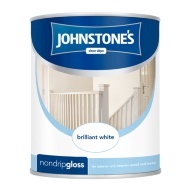 Johnstone's All Purpose Undercoat Paint. 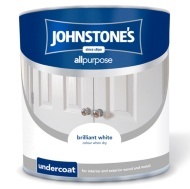 Johnstone’s All Purpose Undercoat provides a tough and durable base coat for interior and exterior wood and metal. 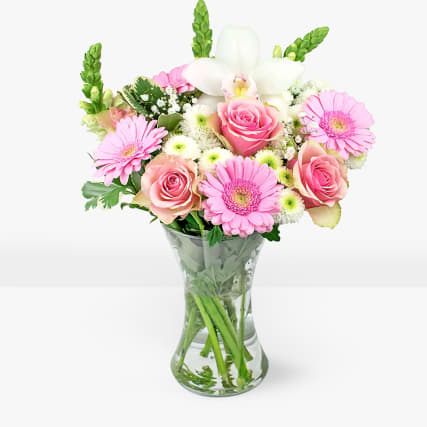 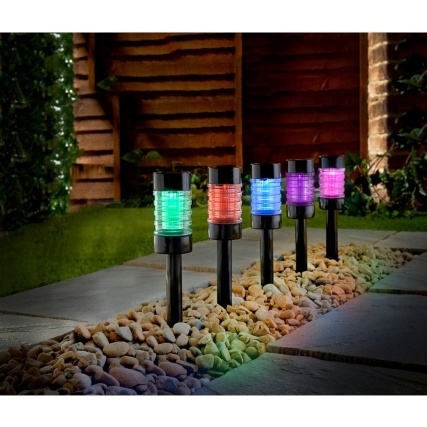 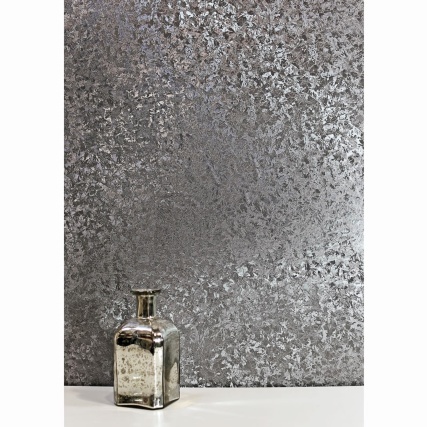 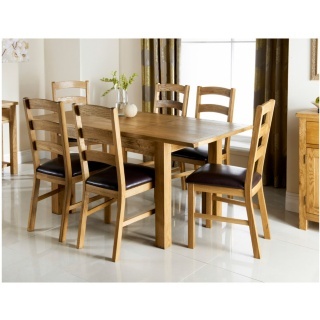 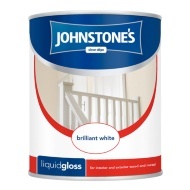 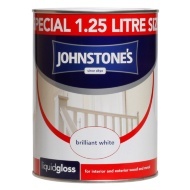 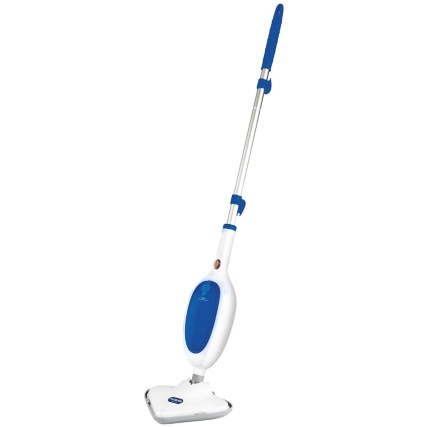 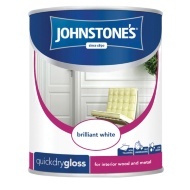 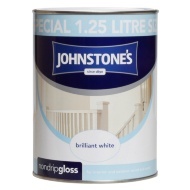 Designed to enhance the quality and finish of Johnstone’s gloss and satin products.